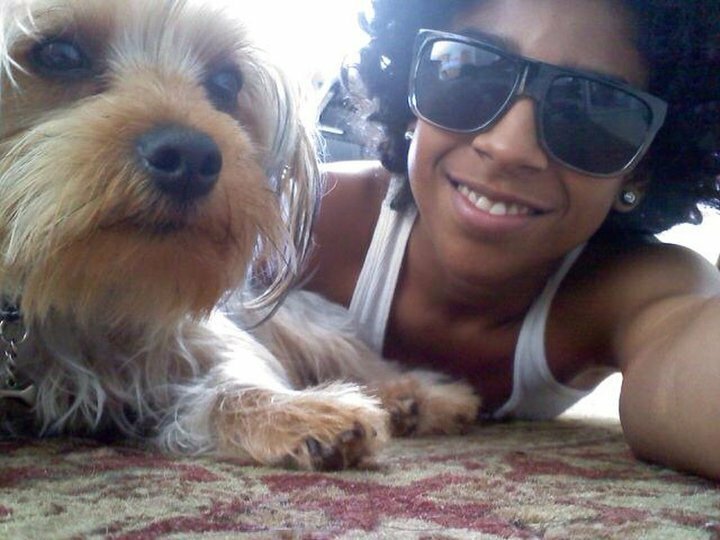 Princeton and his dog!(:. . HD Wallpaper and background images in the माइंडलेस बिहेवियर club tagged: mindless behavior princeton.